If you didn't pre-order, then it's time to buy school supplies for the 2018-2019 school year! Avoid the August scramble to hunt down next year's school supplies. 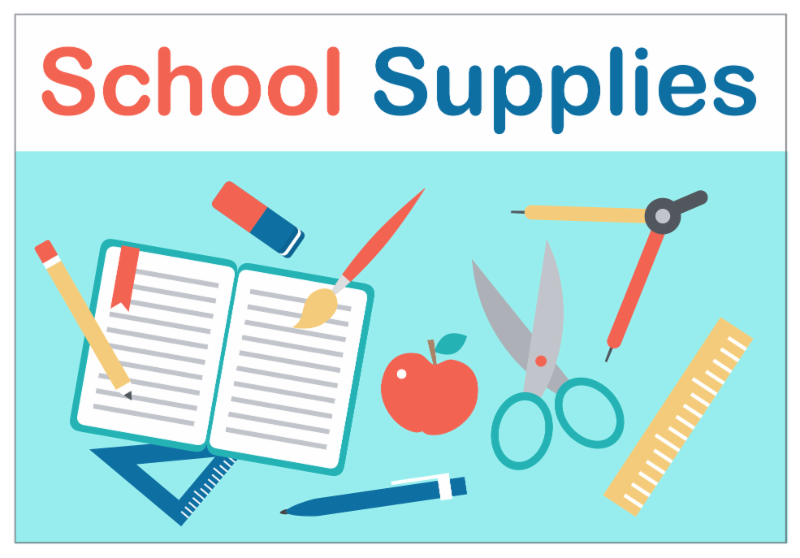 Instead, get all of the school supplies your students need in one place, ready to go for the first day of school! Remember to order supplies for NEXT year's grade. This program is offered as a service to parents and is OPTIONAL. If you prefer to shop on your own, download grade level lists here. ​PLEASE NOTE: Orders made after June 15th will be an additional $20 and will be delivered to your home rather than your child's classroom. Contact Janie Donnelly with any questions.